Nonionic spreader sticker maximizes leaf surface coverage of spray solutions, while providing washoff protection from untimely rainfall. As a general guide, use 4-16 ounces per 100 gallons of spray solution. 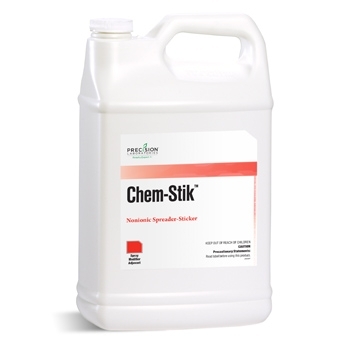 When conditions require additional sticking properties, use up to 16 ounces per 100 gallons to optimize the adhesion of pesticides.